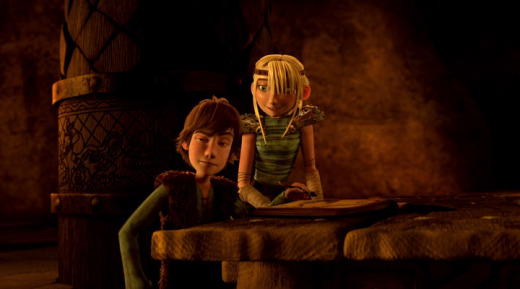 In the Great Hall, Hiccup and his fellow dragon trainers greet you as a new recruit. 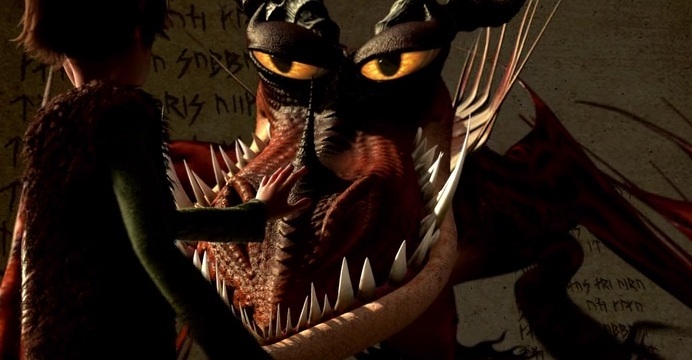 To get you started, the teen vikings and Gobber the Belch introduce you to their primary reference guide, The Book of Dragons. 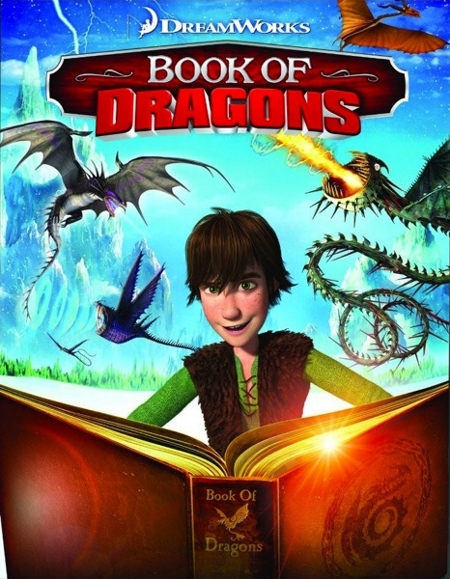 Together, you are taken on a tour of the amazing variety of dragon breeds as the young heroes add their new discoveries about handling them. Along the way, you follow the misadventures of the original author, Bork the Very, Very Unfortunate, who was fated to research his book the hard way.